Bajaj Auto released their sales number and they have reported an increase of 18% in its total sales for December. The Pune based two-wheeler manufacturer sold a total of 298,855 units during the last month of 2018, compared to 228,762 units sold in December 2017. Bajaj Pulsar 150 sales were also up by almost 81 percent in December 2018. Bajaj Auto sold a total of 47,145 units of the Pulsar 150 in India last December compared to 26,097 unit sold during the same month in 2017. Also, Bajaj has updated their entire Pulsar range for the upcoming year recently and soon it will get ABS. For all your information the Pulsar 150 range comprises three variants currently including the Pulsar 150 Classic, the Pulsar 150 and the Pulsar 150 Twin-disc variant. Bajaj has updated their top of the line Pulsar 150 twin disc variant with revised graphics, a new well-sculpted belly pan and new split grab rails which have replaced the conventional ones found on the standard model. While the side panels of the twin disc variant in particular now also feature a new faux carbon-fibre texturing as well. The base Pulsar 150 Classic variant, on the other hand, has also received a red grab handlebar, branding and rim tapes, and side panel grill. 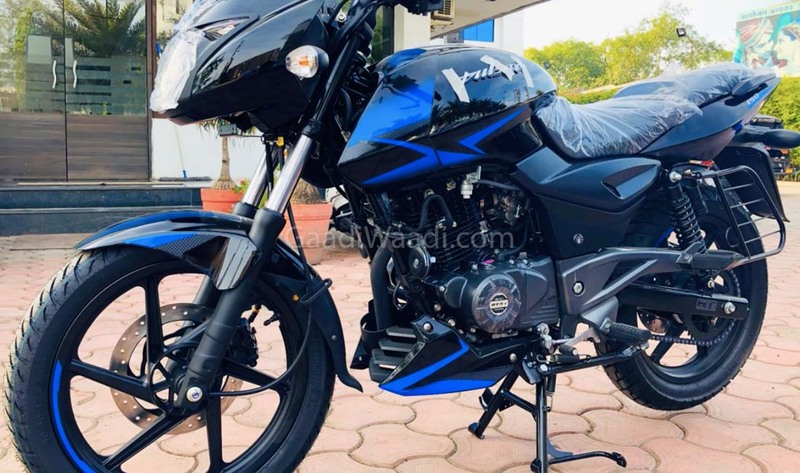 While the standard Pulsar 150 is also expected to receive the similar kind of updates which is seen on the twin-disc variant for 2019. 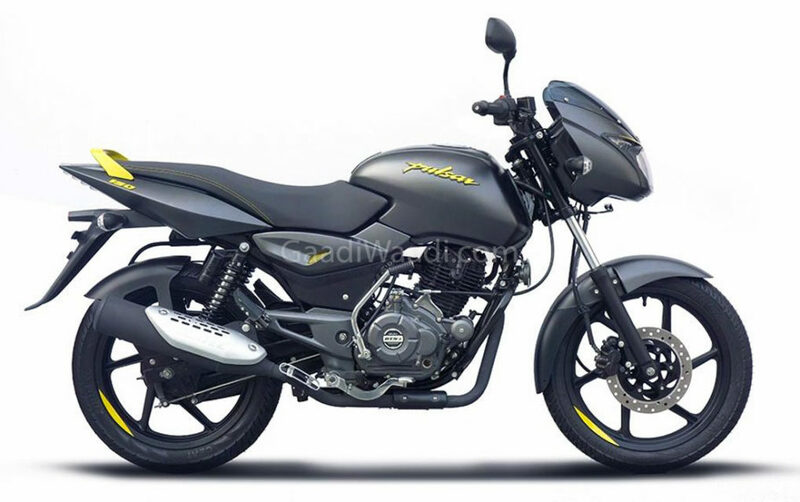 Apart from the cosmetic change the Pulsar 150 range has not received any mechanical updates though. The popular 150 cc motorcycle is still powered by the same 149cc, single-cylinder, air-cooled motor that produces about 14PS of peak power at 8,000rpm and 13.4Nm of peak torque at 6,000rpm. It comes mated to a 5-speed gearbox. The cosmetic updates have definitely managed to grab the attention of the Pulsar 150 buyers which has resulted in that impressive sales numbers. Although the current motorcycle has not been updated with the ABS safety feature yet. It will definitely get the mandatory safety feature update before the April 2019 deadline for sure.